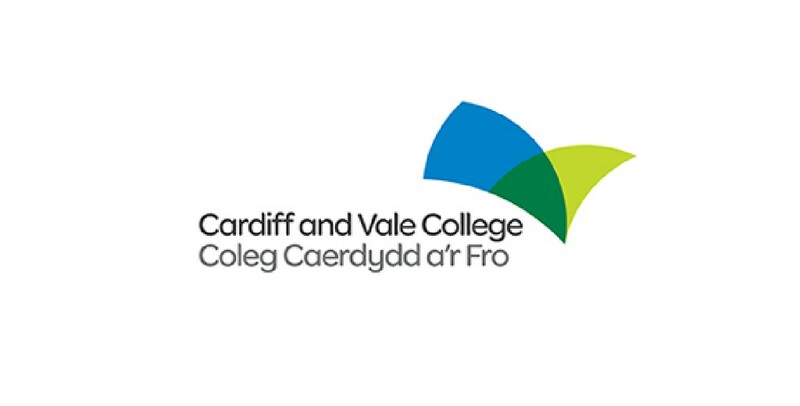 Cardiff and Vale College (CAVC) is one of the largest colleges in the UK – Delivering high quality education and training across the capital region of Wales. We are 30,000 learners, a dynamic and motivated staff of subject specialists and industry experts. Training people in top class facilities, in the Community and the workplace. Our student success rates are among the best in the sector, with 90% of Further Education learners, 95% of Higher Education learners and 87% of apprentices, going on to achieve their qualifications. With learner-focused support in place, every step of the way. But we are not just a qualifications factory, we develop skilled and employable people, providing unique opportunities for learners to reach their potential and stand out from the crowd. A whole host of learners represented the College at industry skills competitions, competing against the best in in the UK and around the world. Infact, we were the most represented Welsh College at the WorldSkills UK finals. We challenge more able and talented learners to be the best they can be supporting individuals to gain places in leading universities. We’ve continued to develop our sporting academies creating opportunities for Football, Netball and Rugby players to play for the college and our country. We champion digital skills – becoming the first Microsoft Showcase college in Wales – so our staff and students are ahead of the game. More of us than ever before boosted our career prospects developing our welsh language and learning bilingually. Thousands of learners undertook work placements, and we were part of Project search, a groundbreaking project securing employment for young people with additional learning needs. Our students don’t just achieve they also progress, 89% of students went onto further learning or employment, with more than 1000 going onto university in the last few years. As well as more than ever before studying a university level course right here at CAVC. We won awards for our work. Our pioneering Junior Apprenticeship programme won UK recognition and our second cohort graduated. With learners gaining apprenticeships and employment. We were shortlisted for 3 UK TES awards and our amazing staff were recognised on a national level for their work too. We invested in our sites and facilities – providing great places to learn now and for future generations. Whilst our Eastern Community Campus opened – an innovative shared site for a school, our college and the community of the area. Cardiff and Vale College became the hub for ESOL across the region and more international students studied with us than ever before- including our first cohort of A Level students from our campus in Shanghai. CAVC is now 15th in the National Centre for Diversity’s Top 100 Index. Our work with business continued to grow, working with thousands of employers, listening to their needs and developing and upskilling their people that allows us to generate unique opportunities for hundreds of our learners. CAVC Group remained the largest provider of apprenticeships and training programmes in the country and we continued to grow our business, like our retail outlets, which went from strength to strength, all generating income that supports our learning and helps our students meet their goals. We are inspirational, changing the lives of individuals. We are inclusive, collaborating with partners and developing communities. We are influential, a driving force for social and economic regeneration. We are Cardiff and Vale College.